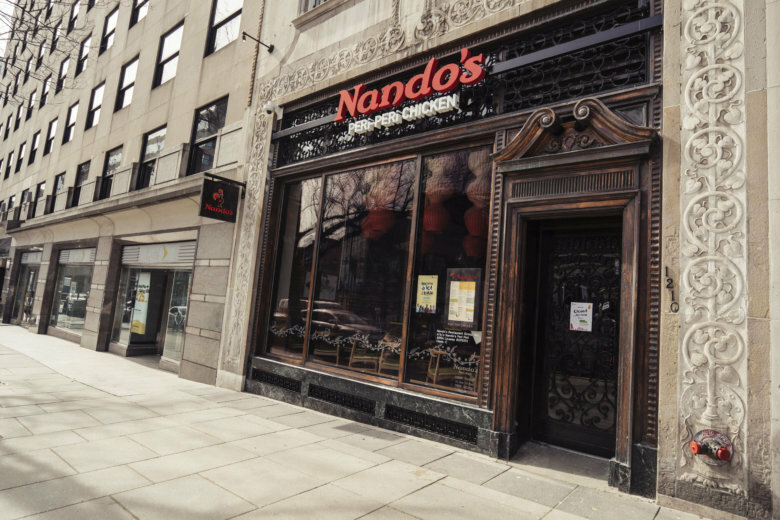 Nando’s now has 42 restaurants in the U.S., with most of them in the Washington and Baltimore areas, as well as stores in the Chicago area. 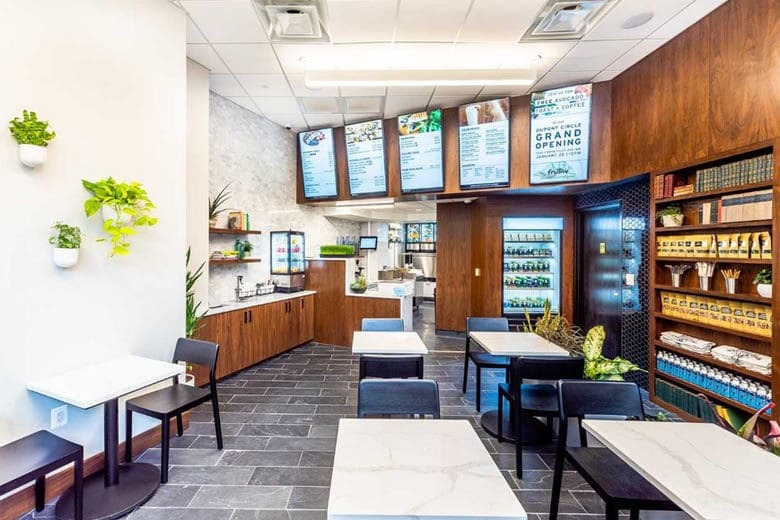 Fruitive, a small fast-casual chain whose menu is 100-percent plant based, will open its second D.C. location in Dupont Circle Jan. 25. 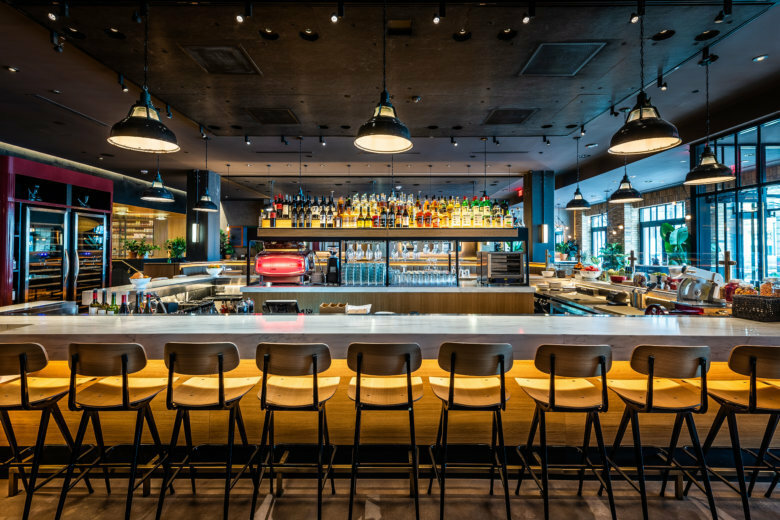 To mark the opening, the eatery is giving away free avocado herb toast and coffee. 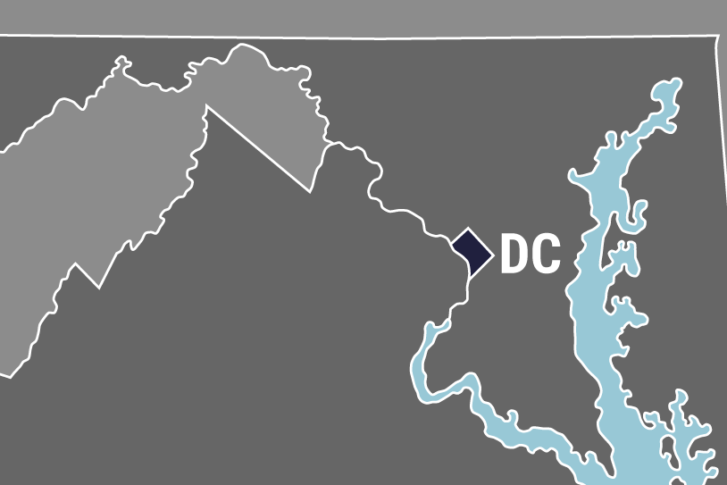 Three years after an unprompted hate crime, Dylan Millhausen, of Houston, learned he’ll spend more than a year in prison for attacking a member of the Sikh religion, Mehtab Bakhshi, in Dupont Circle. 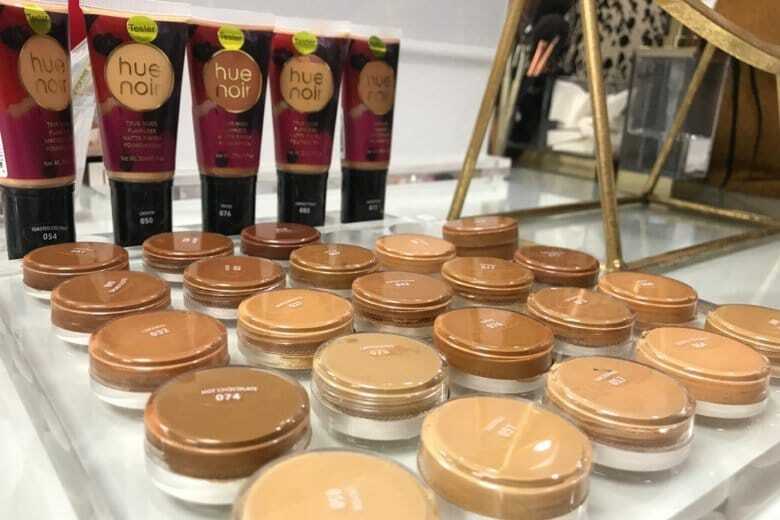 Two African-American women teamed up to open Brown Beauty Co-Op, a shop featuring beauty products tailored for women of color. 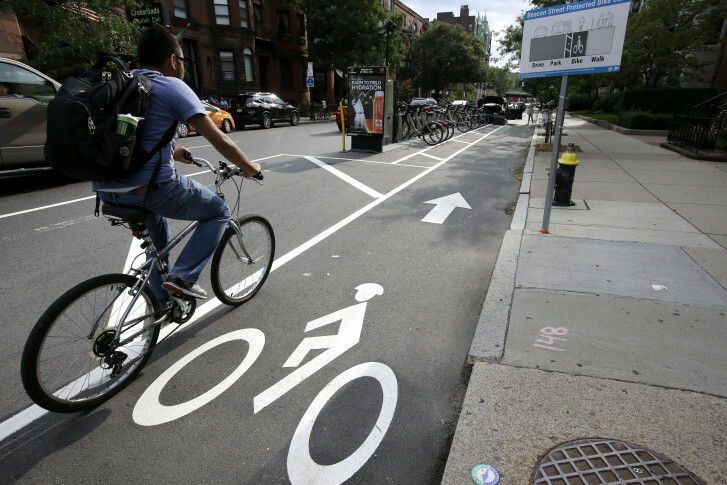 The store had its grand opening Saturday in Dupont Circle. See photos. 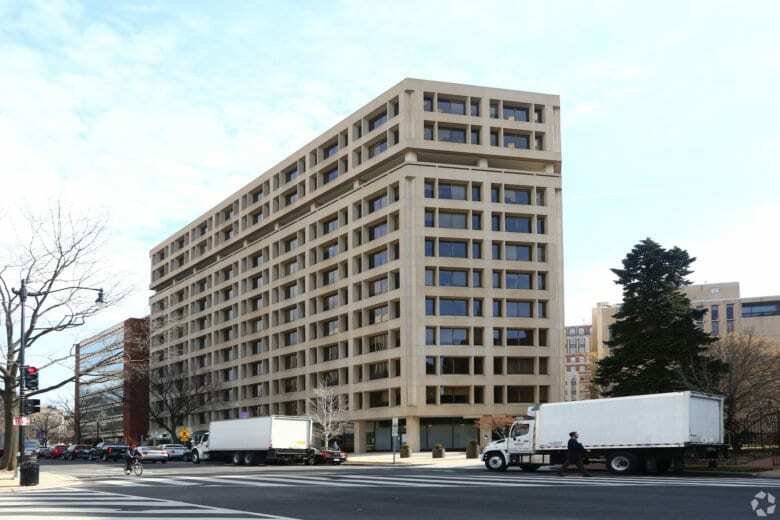 The fast-food poultry purveyor has signed a 15-year lease with an affiliate of Douglas Development Corp. for 1214 18th St. NW, a couple of blocks south of Dupont Circle. 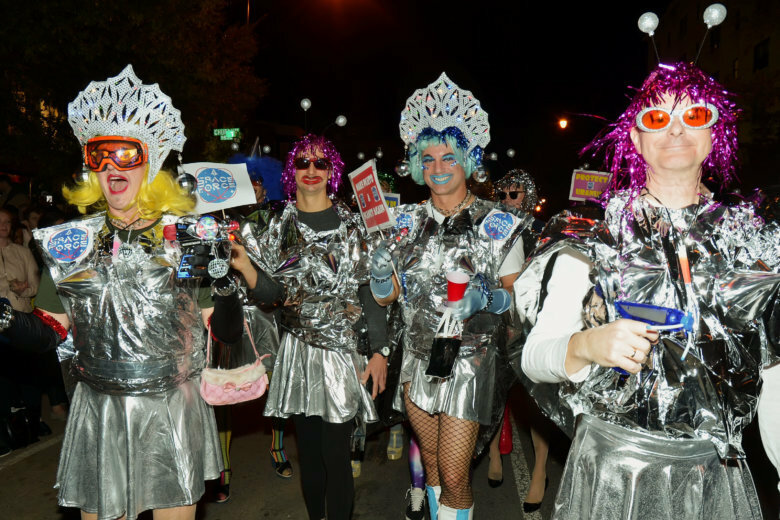 The Marine Corps Marathon was last Sunday but let’s see those runners do it in heels, like those who ran the 32nd annual 17th Street High Heel race. See photos. 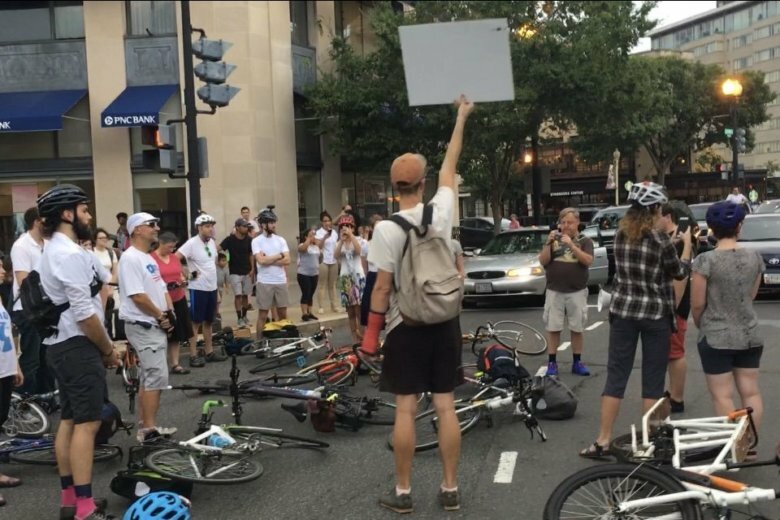 Bicycles were splayed across the roadway through Dupont Circle in the District and drivers honked during a “ghost rider” vigil Wednesday night near where a 20-year-old man was killed while riding his rented electric scooter. 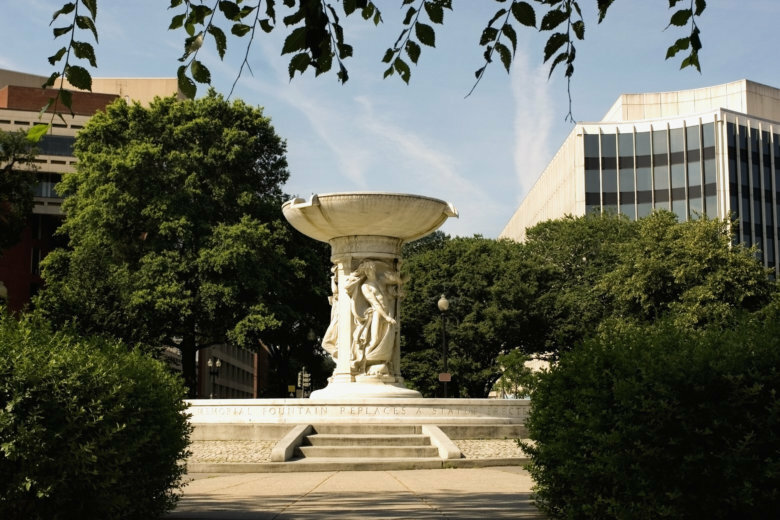 Starting Aug. 30, parking your car in the wrong place at the wrong time along Connecticut Avenue could get it towed. 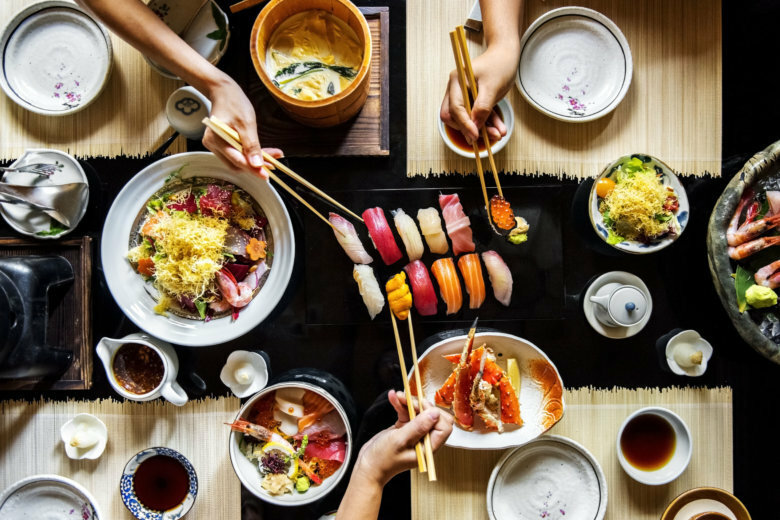 The owner of Sakerum, the 14th Street restaurant and bar that combines Latin and Asian cuisines, has a second project in the works: Tokyo Pearl Gastropub in Dupont Circle. 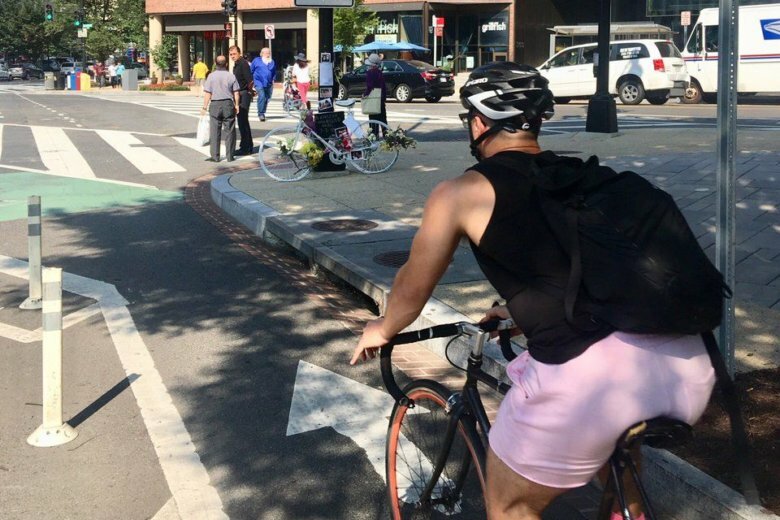 D.C. is making changes at the intersection where a cyclist was killed downtown earlier this month, but those who travel that area daily say more needs to be done to improve safety. 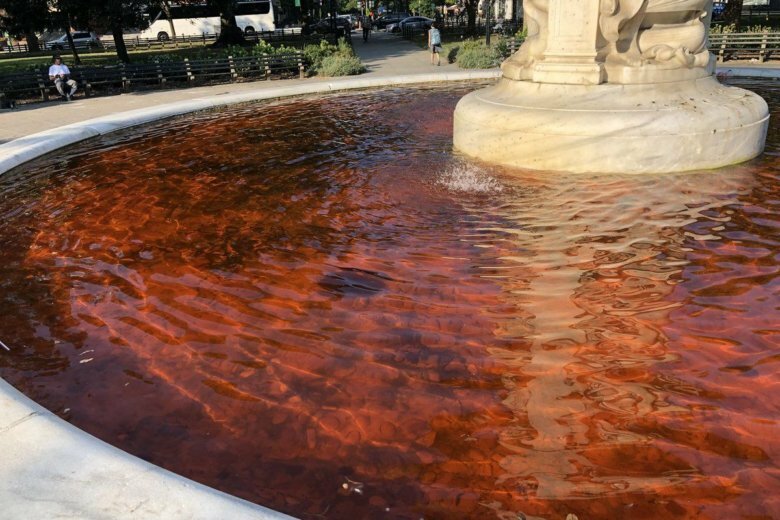 The National Park Service is draining the fountain at Dupont Circle on Monday after they say someone likely dropped red dye in the water.